"Audacity Portable has all of the greatness of the full version packed into a travel friendly version for PortableApps." 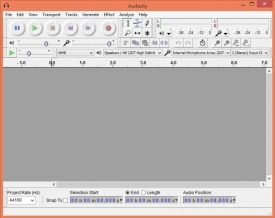 Audacity, one of the most popular cross platform, opens source audio editors is now available for the, all popular PortableApps platform. Coming in at only 6mb, you can now get all of the goodness of Audacity without taking up a bunch of space on your drive that runs your PortableApps. Record live audio through a variety of inputs even with this portable edition of Audacity, you can still record from microphones, mixers, records, CDs, record tapes and more, just as long as the computer that you plug your PortableApps version of Audacity into has the support for these different input methods. The portable version still supports the full Audacity's great sound quality. This includes support for 16, 24, and 32 bit floating samples converted using high quality resampling and dithering that you can't take on the go with you in any other program than Audacity Portable. You still have access to all of Audacity's great editing tools which include Cut, Copy, Paste, unlimited sequential undo and redo buttons. Don't worry about mistakes; you can always go back and undo anything you've done to your current point. 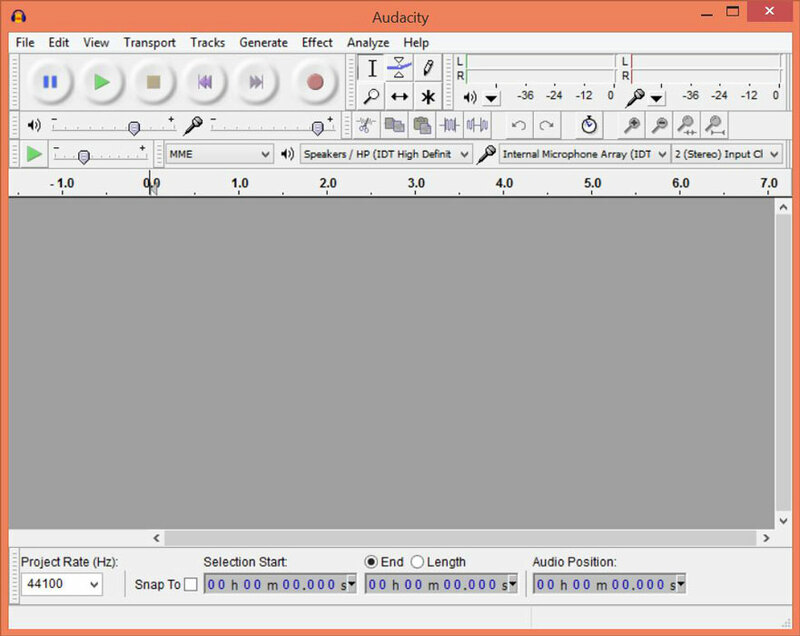 You still get the same classic Audacity interface, even in this portable version. Those who are familiar with the Audacity interface will be happy to know that just about everything is still in it's proper place if you go searching for it. And best of all, even in the PortableApps version, you still get access to Audacity's quick effects library and you can change the tempo of a track without affecting the pitch.